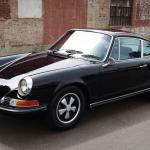 The Porsche 911 Carrera was the 911’s sixth generation it was introduced in 1984 this model continued in in production until 1989 and was the last model produced before the launch of the Porsche 964. 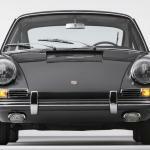 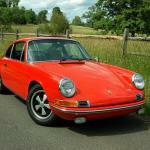 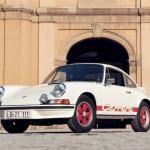 The new 911 Carrera came with an almost completely new version of Porsche’s flat six engine, it was a 3.2 litre engine that was capable of producing 200 HP, the new Porsche 3.2 litre engine was equipped with a Bosh Motronic fuel injection which provided improved performance over the previous engine. 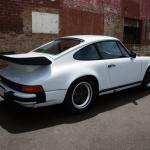 The Porsche 911 Carrera was available in a standard trim version and also with a Turbo Look package that gave the car the whale tail and also the larger wheel arches and wheels and tyres from the 911 Turbo model, at this point the 911 Turbo was still not available in the US. 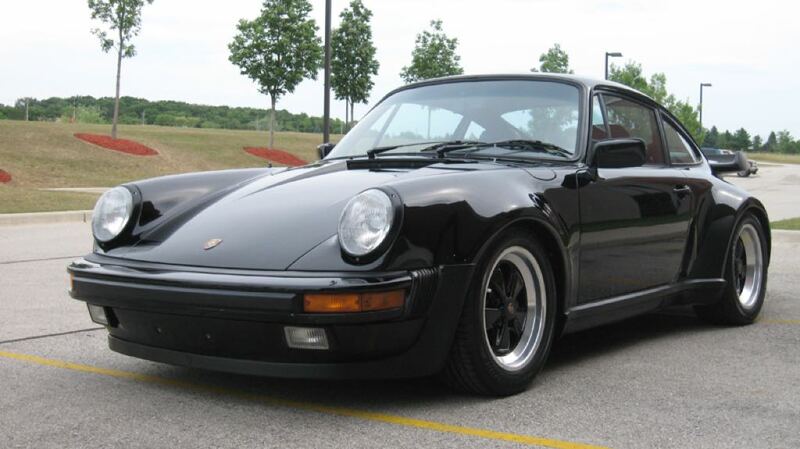 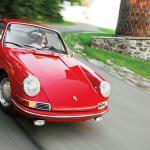 There were minor changes to the Porsche 911 Carrerra in 1985, with the addition of a once touch central locking system, but the rest of the vehicle remained the same. 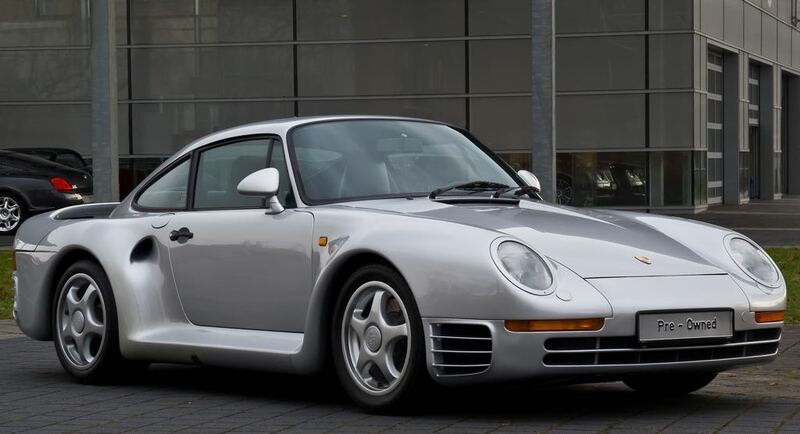 In 1986 the Porsche had made enough changes to their 911 Turbo to comply with the latest emission regulations in the US and the famous Turbo was made available in the US once again. 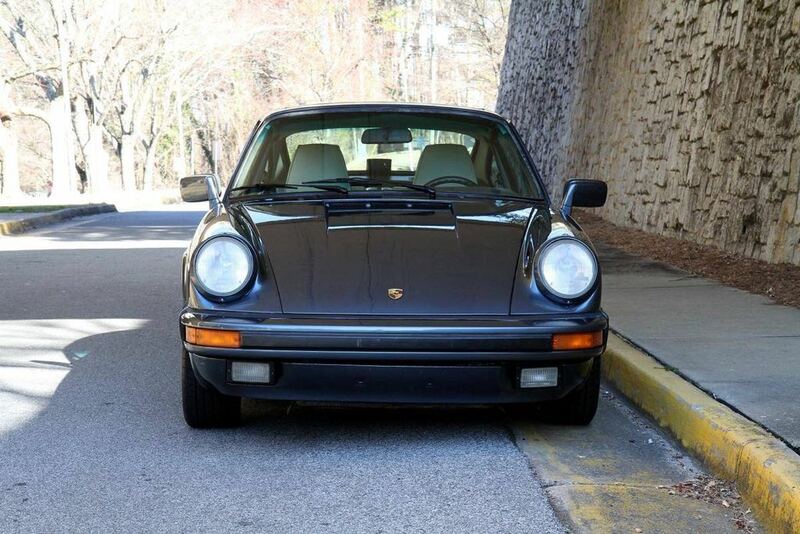 The US version of the 1986 911 Turbo came with a 3.3 litre turbo charges engine which featured 282 HP, it came with a four speed manual transmission. 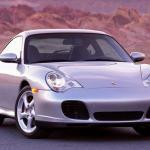 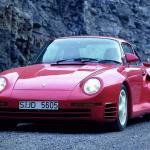 Also in 1986 Porsche introduced a new version of the 911, the Porsche 959, which was as the time the world’s fastest production car. 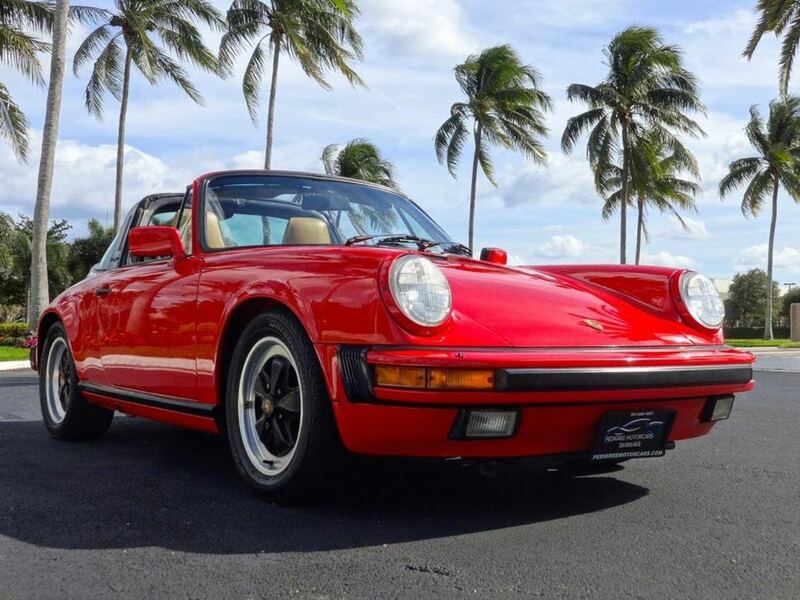 The Porsche 911 Carrera got a few changes in 1987, the 3.2 litre engine now came with 214 HP, an increase of 14 HP over the model that launched in 1984, this model also featured a new five speed manual transmission. 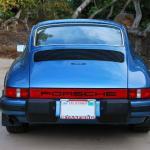 The Porsche 911 Turbo was only available in the US in the coupe version, but in 1987 Porsche introduced a cabriolet model and a Targa model in the US. 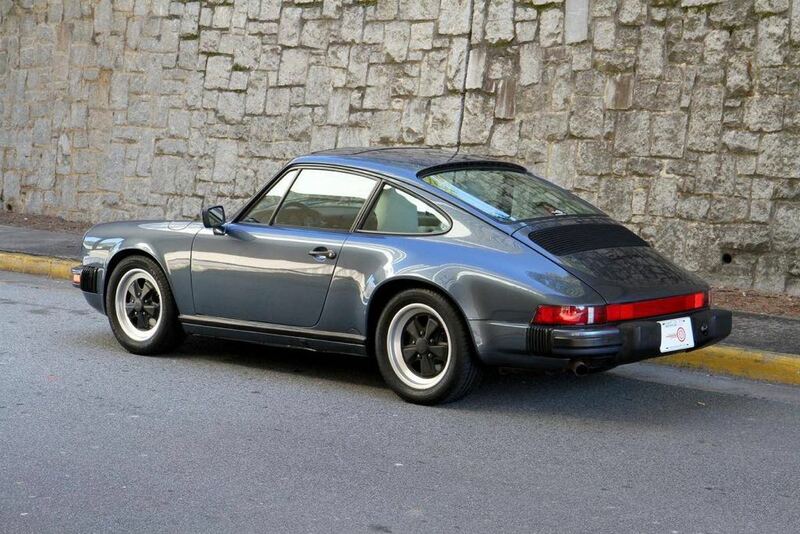 In 1988 Porsche introduced a limited edition of the 911 Carrera, it was called the ‘Silver Anniversary’ model and features included a silver blue leather interior, plus a diamond blue metallic paint, this model also came with a set of matching wheels and the headrest of the vehicle feature the signature of Ferry Porsche. 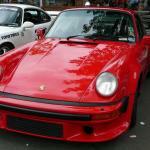 In 1989 the last version of the sixth generation Porsche 911 was produced, this made way for a new generation of 911 which is known as the Porsche 964, this model was introduced in 1990.